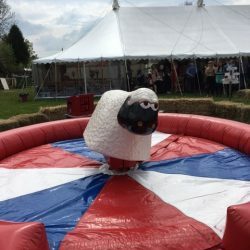 Our Rodeo Sheep or better know as a Bucking Sheep is designed to give you a very realistic feel as to what it would be like to ride a real rodeo sheep . This ride is designed for juniors and adults. 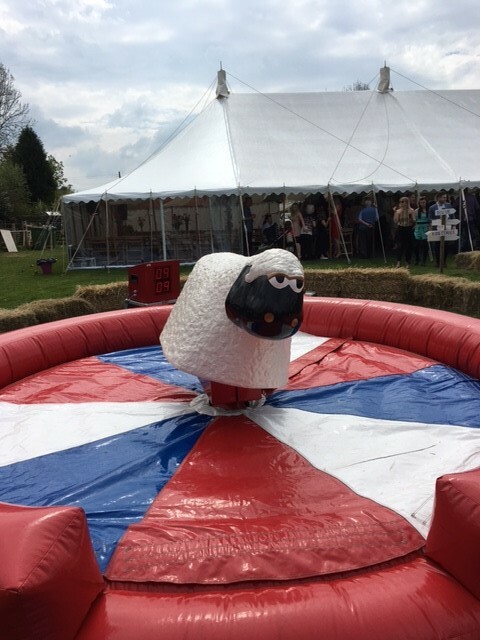 Shawn the sheep will be sure to give you, your friends and family, a great deal of fun and entertainment. With a built in timer clock this enables you to have competitions to see who can ride Shawn the longest! 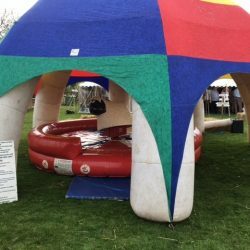 Ideal for both indoor and outdoor events such as corporate, private garden parties, weddings, birthdays, staff party’s & much more. 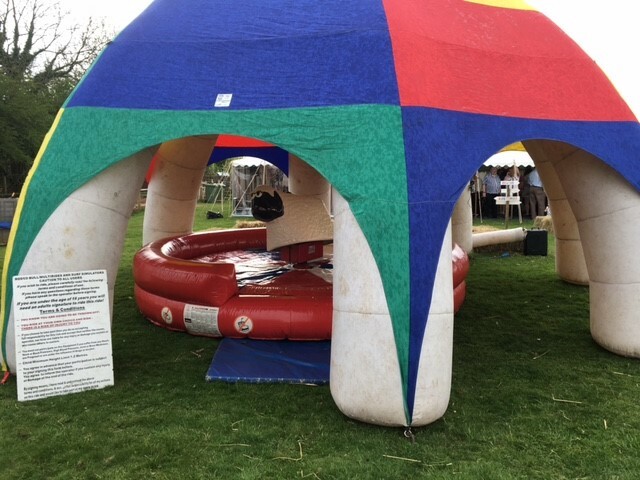 Our Rodeo sheep are always supplied with a fully trained experienced ride controller who will ensure the safe operation of the Rodeo for all riders.